Applewood Seed Company, the premier seed producer of high quality bulk wildflower seeds and garden flower seeds. Applewood Seed Company specializes in the production of a wide variety of high-quality, open-pollinated flower seeds. 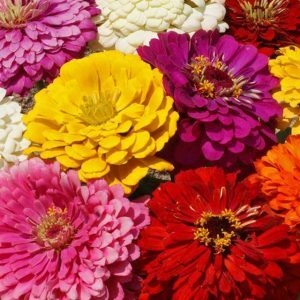 We sell bulk wildflower seeds, garden flower varieties which include heirloom flower seeds, herb seeds, and native grass seed. We carry individual species and seed mixes designed for a variety of geographic regions and specific applications. 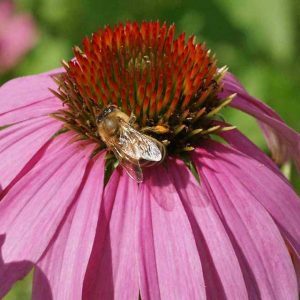 Check out our specialty line of seed mixes to attract pollinators for pollinator conservation. 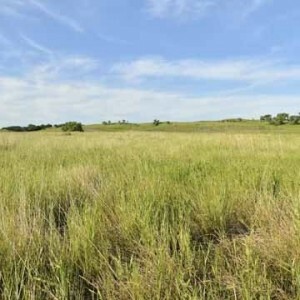 We have developed several pollinator mixes for wild bees and honey bees. We also offer two forms of monarch butterfly mixes that contain milkweed (Asclepias species), which is an important source of nutrition during the monarch butterfly life cycle. Providing the best wildflower seed, garden flower seed, grass seed, and herb seed to wholesale, commercial, and government markets as well as other seed companies since 1965. 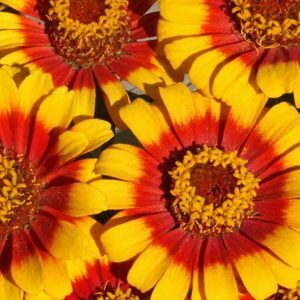 Applewood Seed Company sells bulk flower seeds to many different customer types including landscapers, golf courses, highway and park departments, government agencies and other seed companies. Our professional sales staff provides consultation on seed selection, planting times, soil preparation and seeding techniques based on our half-century of experience. 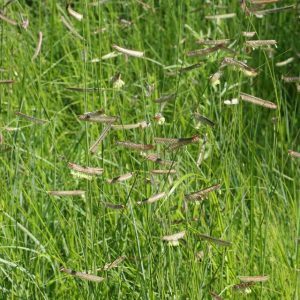 Whether you’re looking for specific flower seeds in bulk, a flower seed mix for pollinators, a region-specific wildflower seed mix, or need help with your selection, our staff is here to help. If you are a wholesale, commercial, government or seed industry account, please register here. Among seed companies, what sets Applewood Seed Company apart? 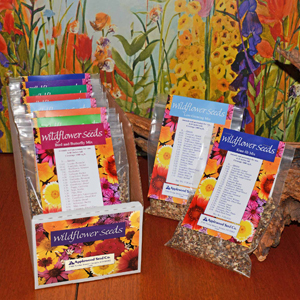 The owners of Applewood Seed Company began by hand-collecting the most desired and best wildflower seeds in the Colorado Mountains and packaging them for the home garden market. Since then, we’ve developed a network of seed growers who maintain high production standards in order to offer the highest quality and best bulk wildflower seeds to our customers. We have seed production fields in regions throughout the United States. All of our seed is tested in our seed testing laboratory which is supervised by a Registered Seed Technologist. The lab performs seed identification, germination testing, purity analysis, and noxious weed examinations. 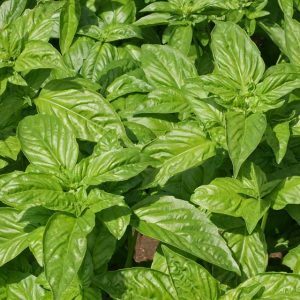 Research in our test gardens includes quality control, monitoring plant performance, testing new items and planting methods, running production trials and maintaining foundation seed plots. 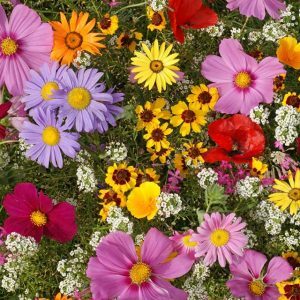 Seed companies with such high standards are rare these days which is why we’re your source for bulk wildflower seeds, garden flower seeds, native grass seed, herb seeds and wildflower seed mixes designed to attract pollinators.